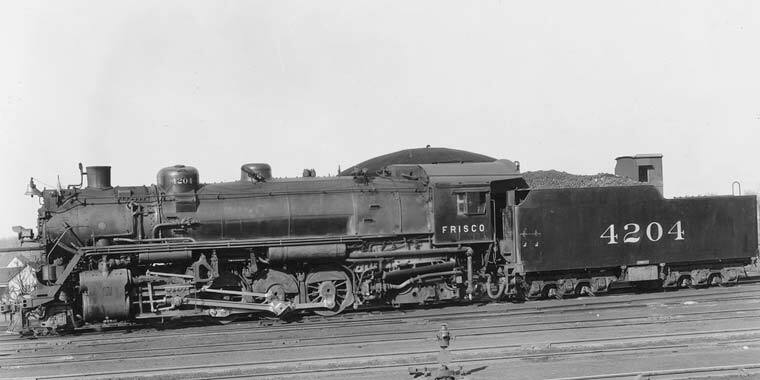 Description Engine 4204. Configuration 2-8-2. Built by Baldwin in 1930. Left side view. Series 4200. Steam engine.